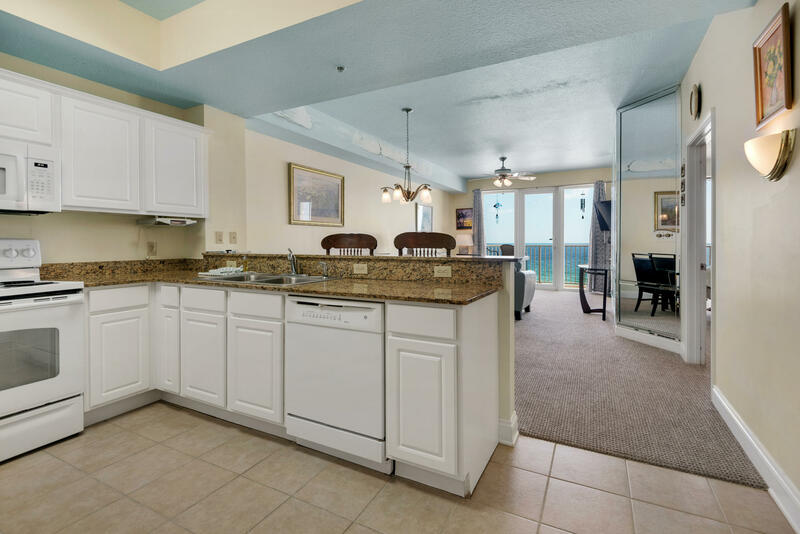 Welcome to the Sea Dunes complex. 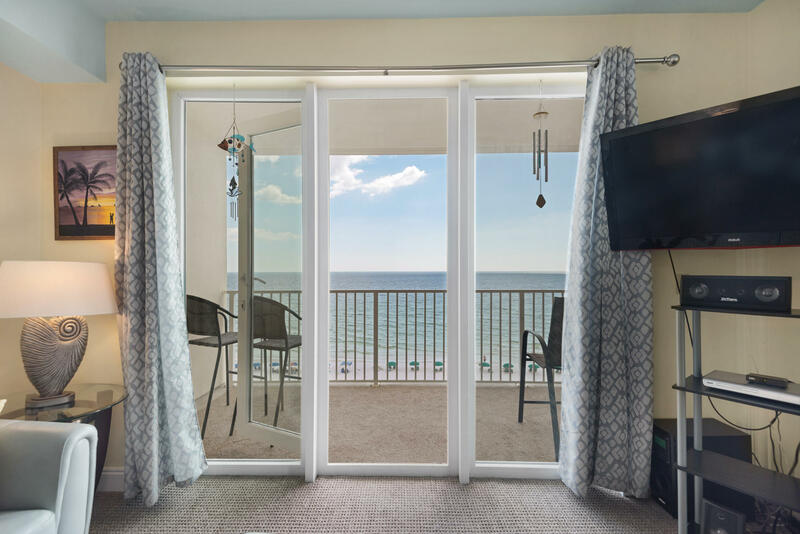 Incredible 6th floor panoramic and bright emerald water Gulf views give this unit a renters and owners paradise. 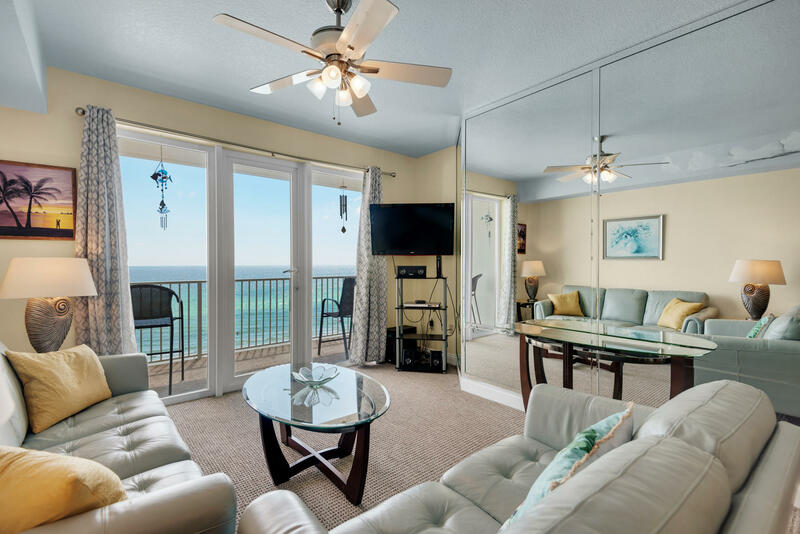 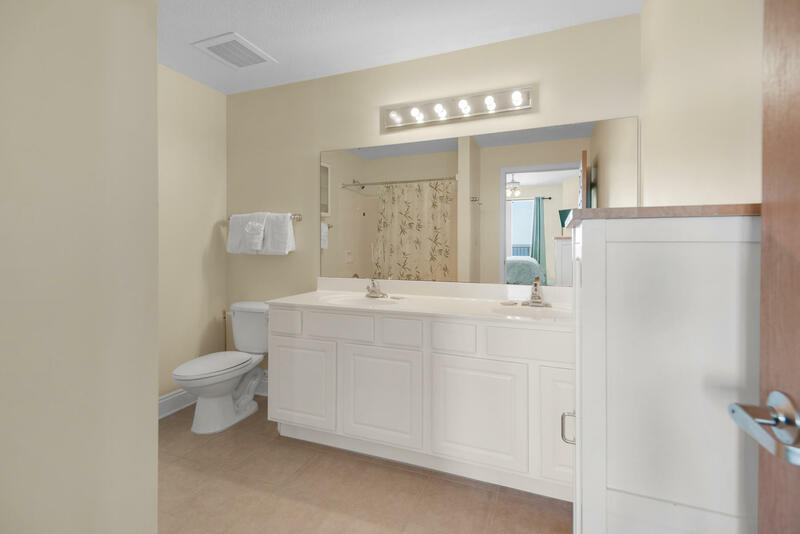 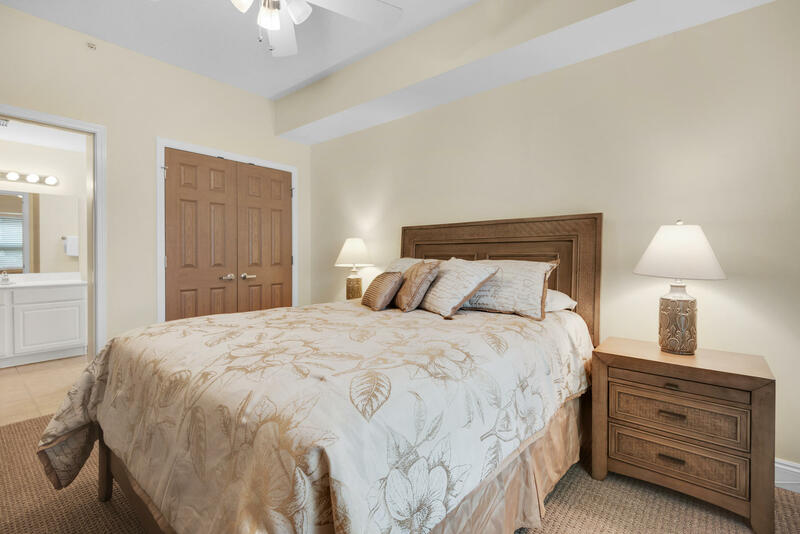 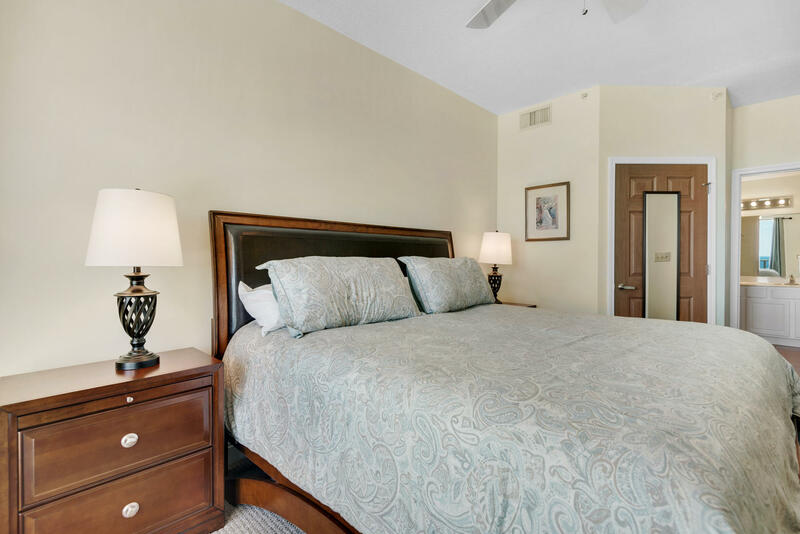 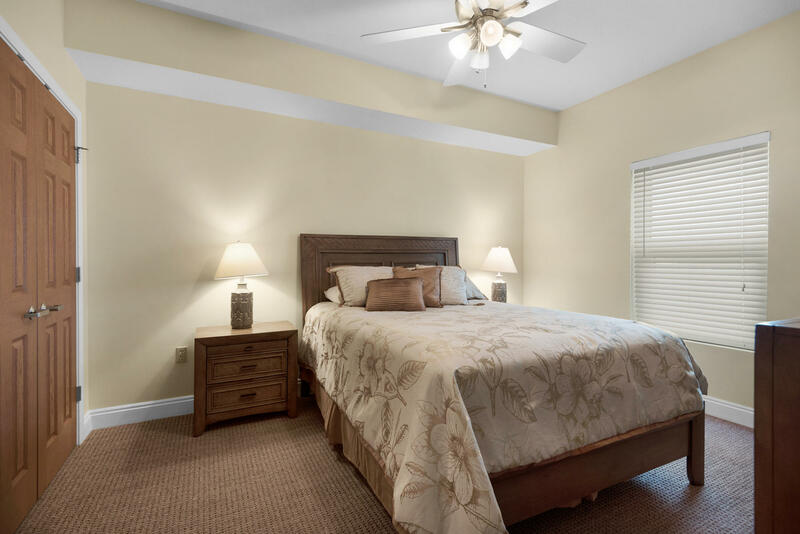 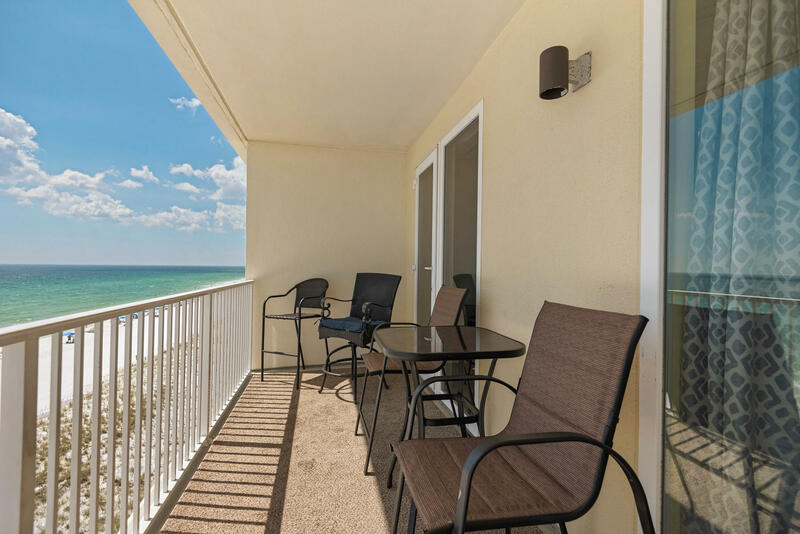 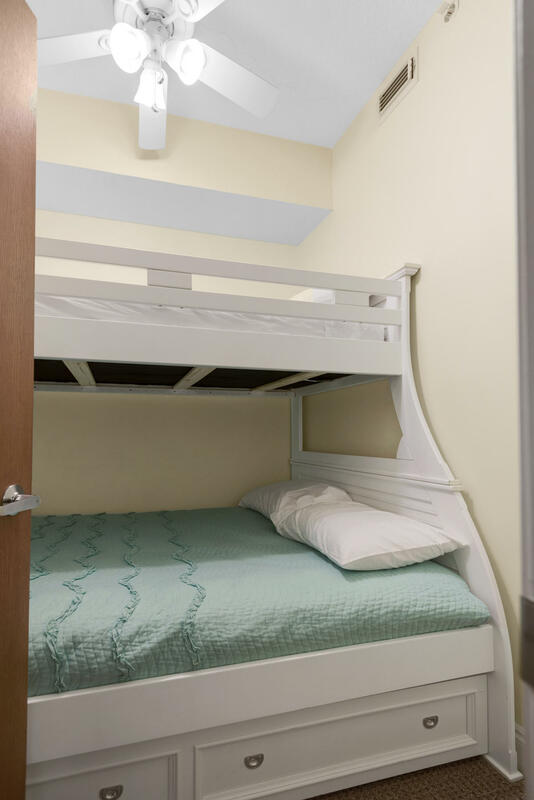 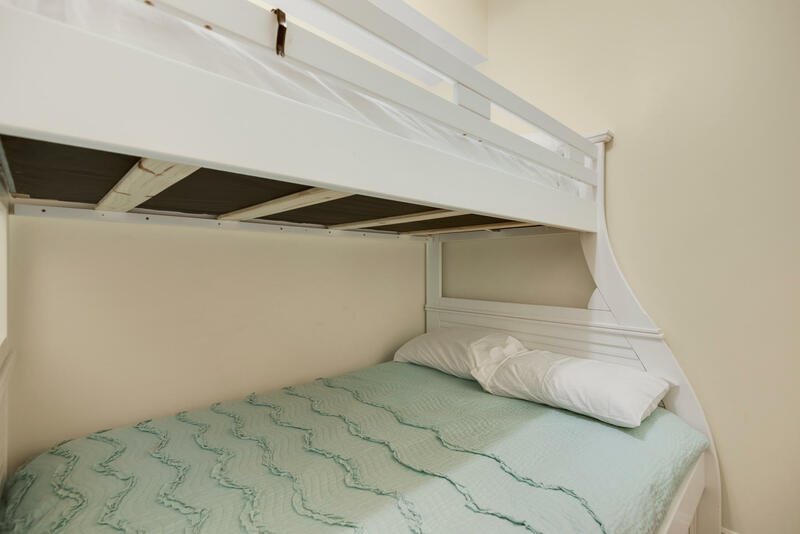 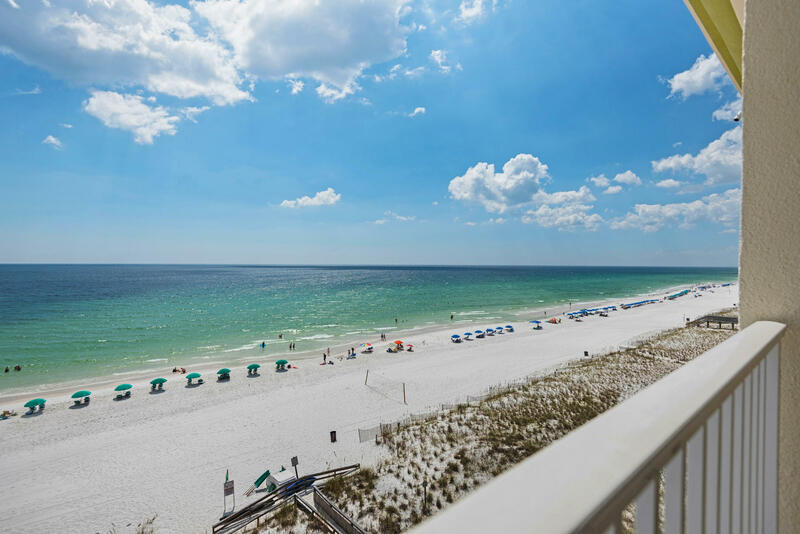 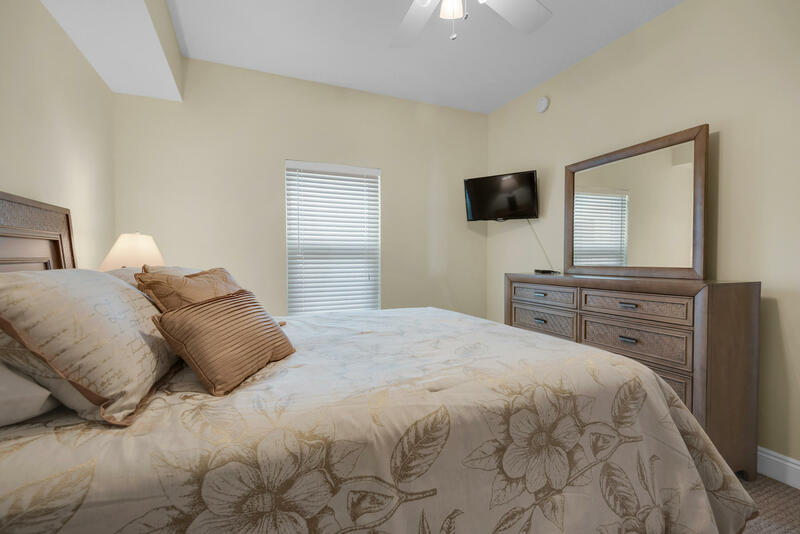 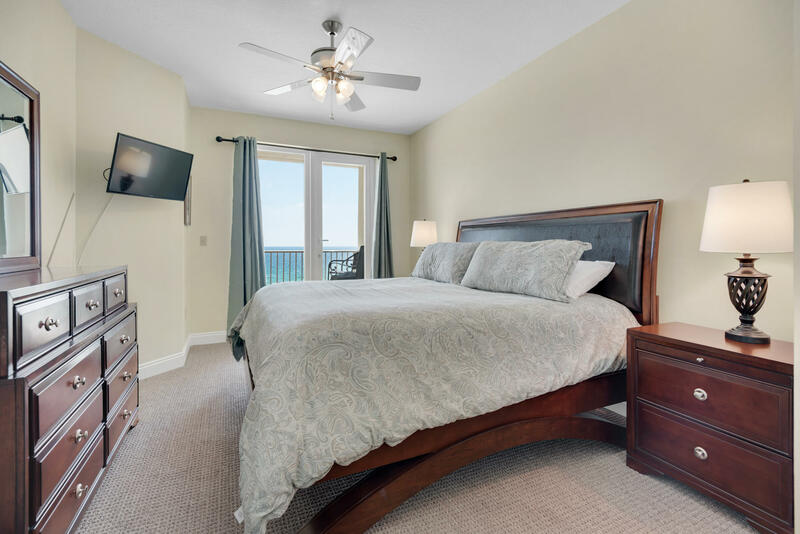 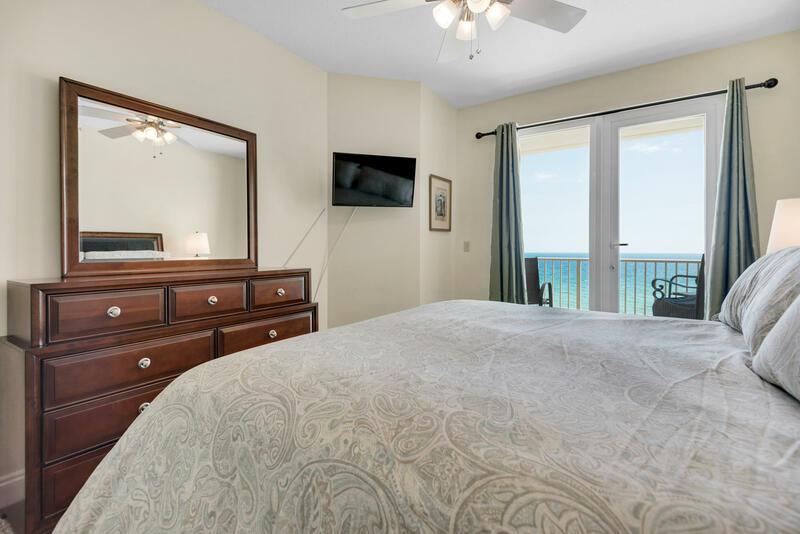 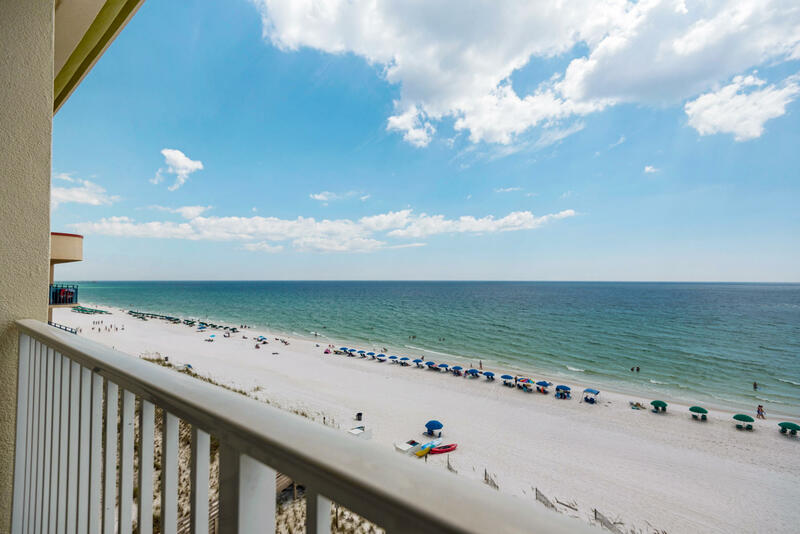 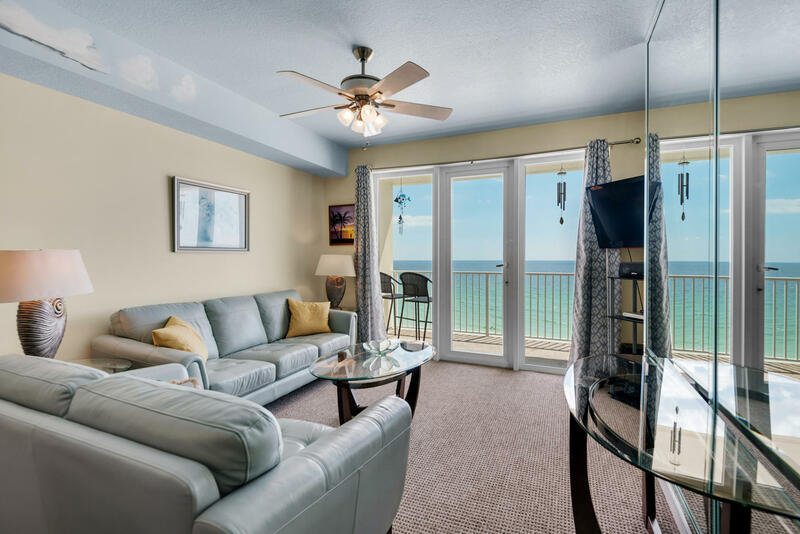 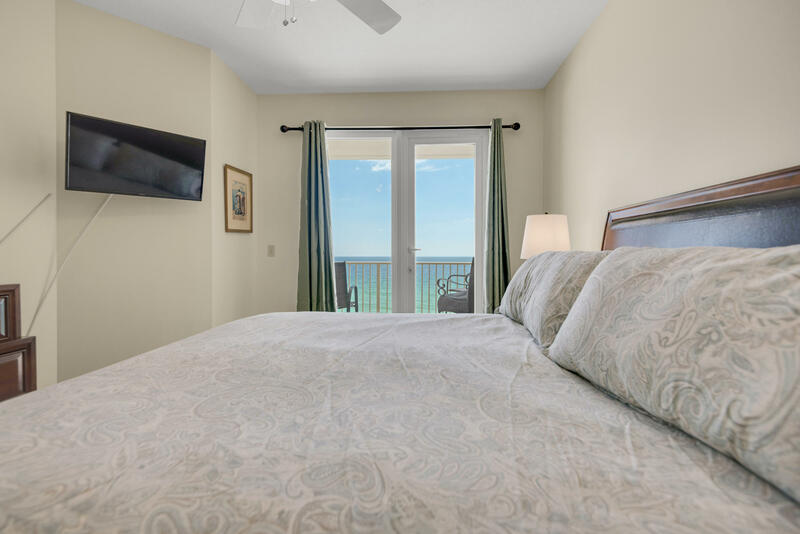 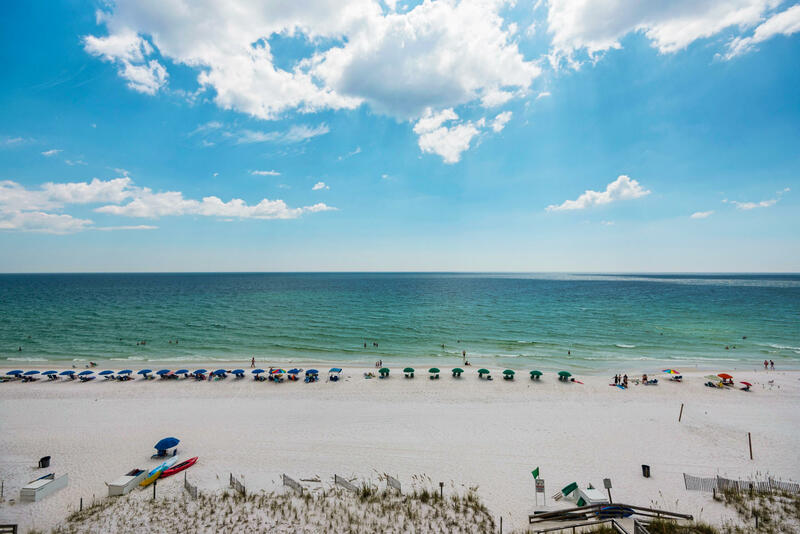 One of the newer developments on Okaloosa Island, Sea Dunes is a private yet popular place to spend a week away relaxing and listening to the extraordinary sounds of the Gulf of Mexico. 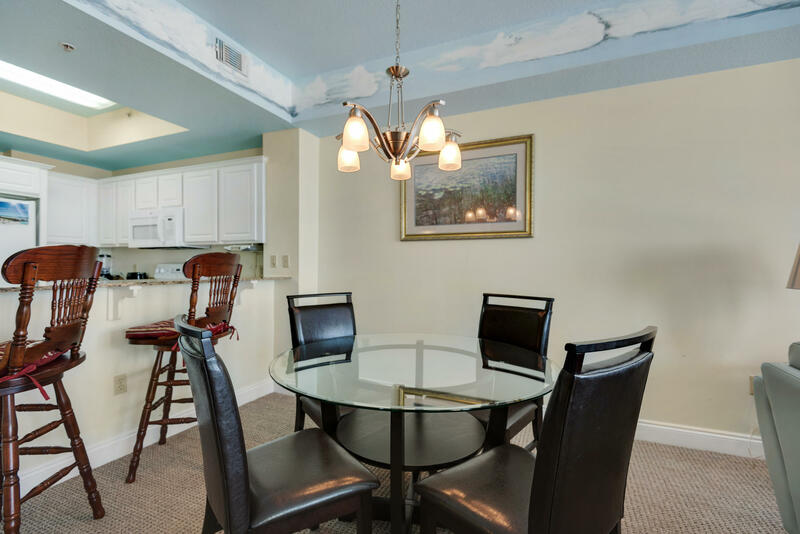 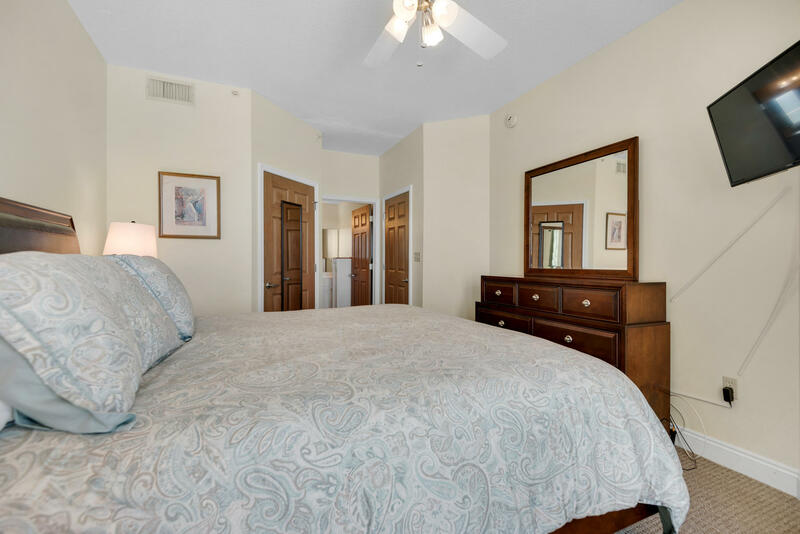 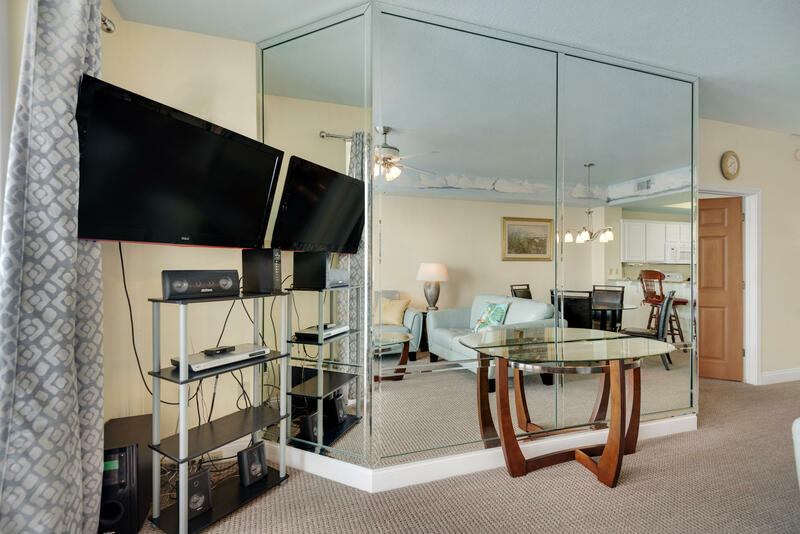 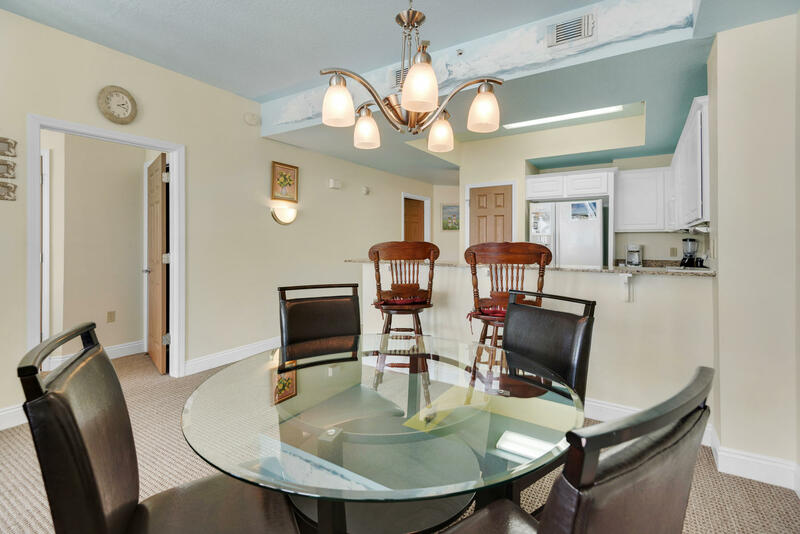 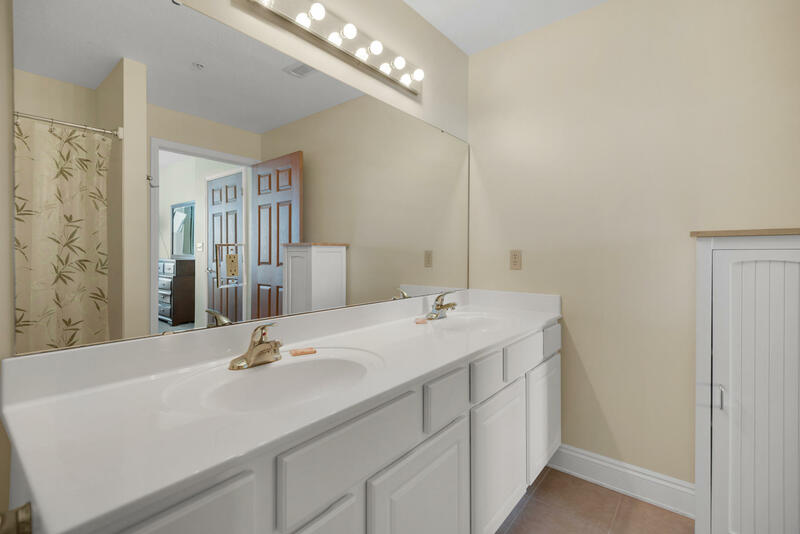 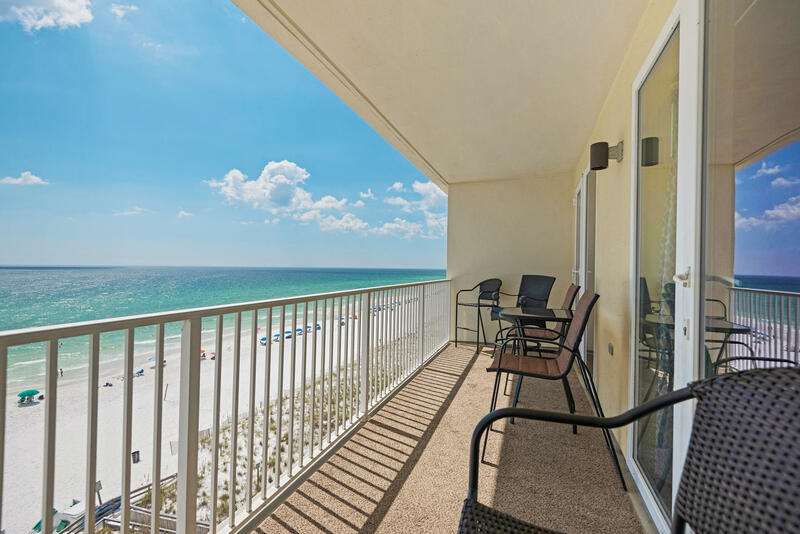 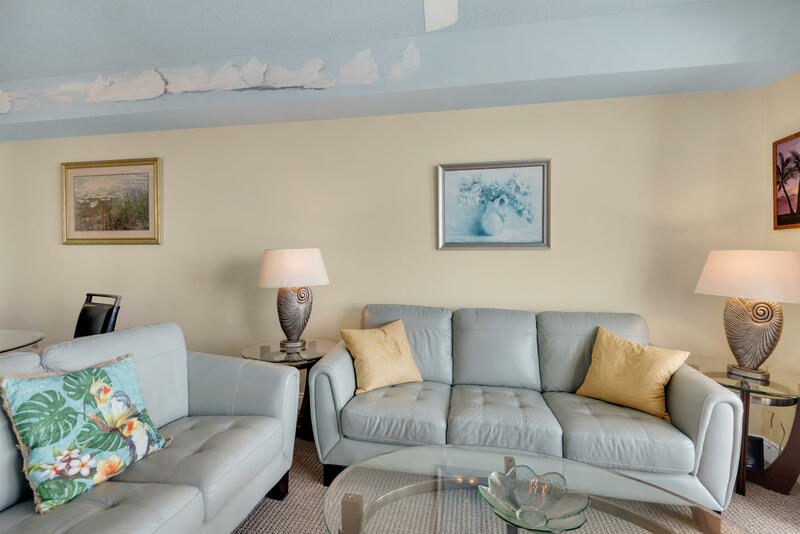 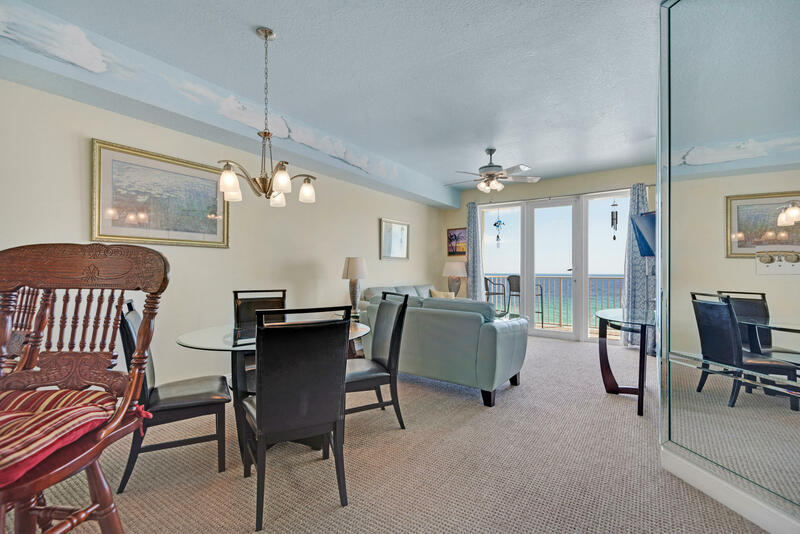 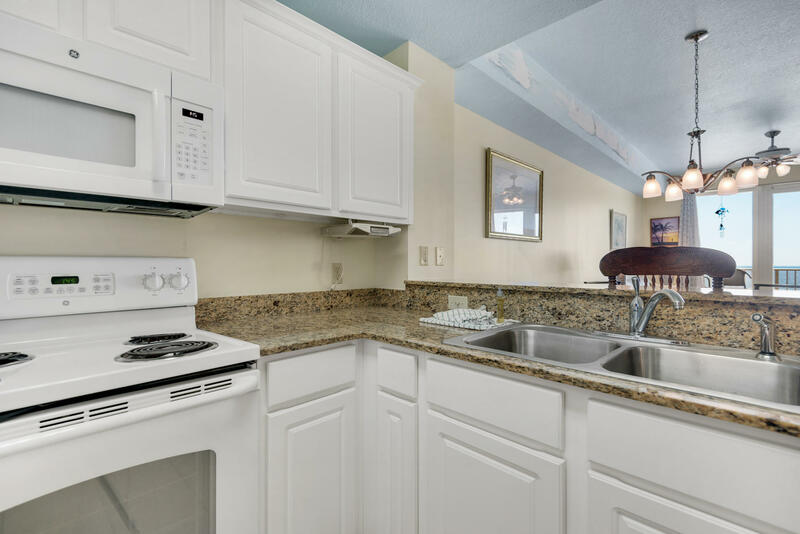 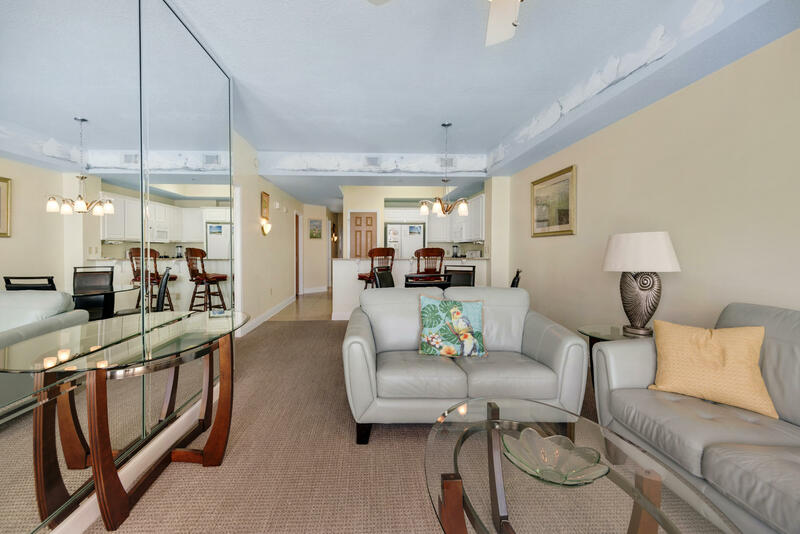 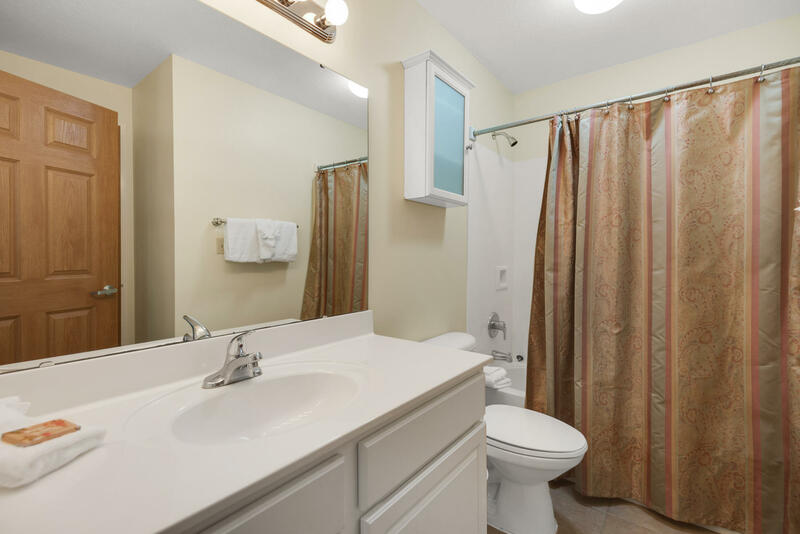 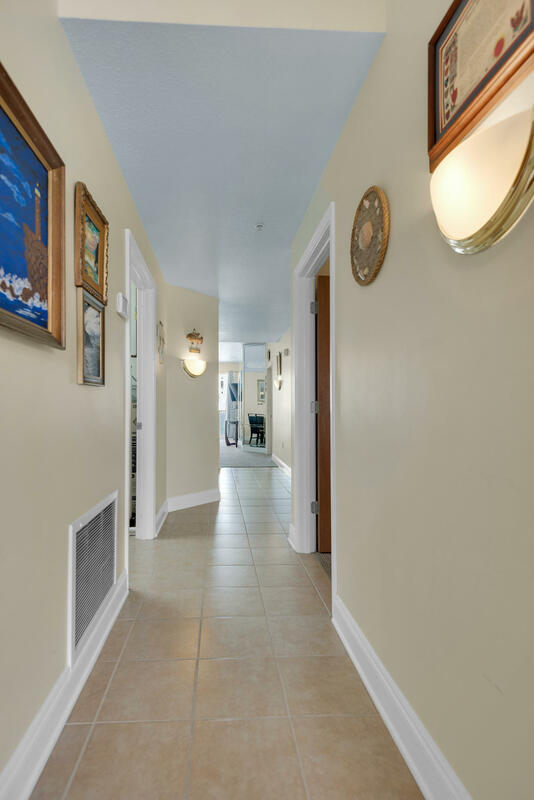 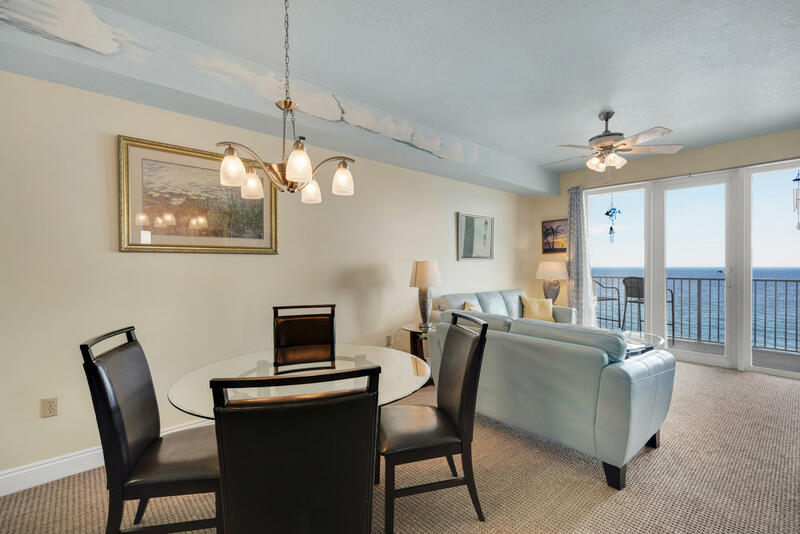 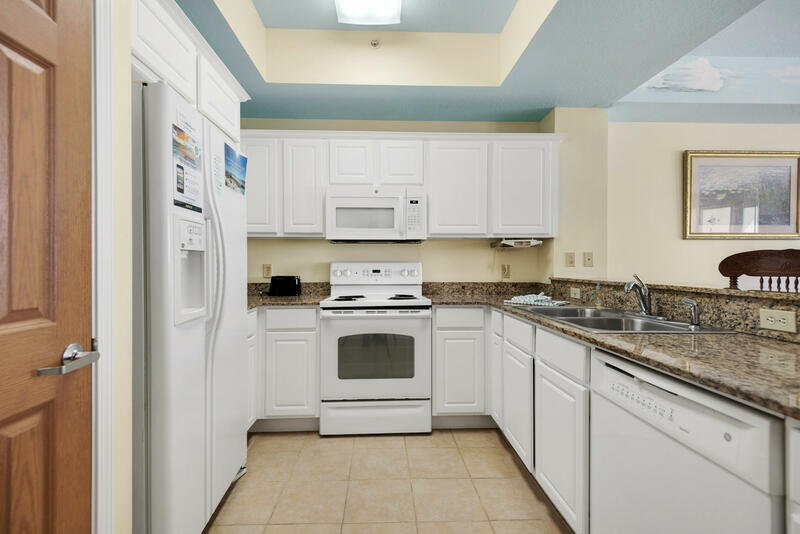 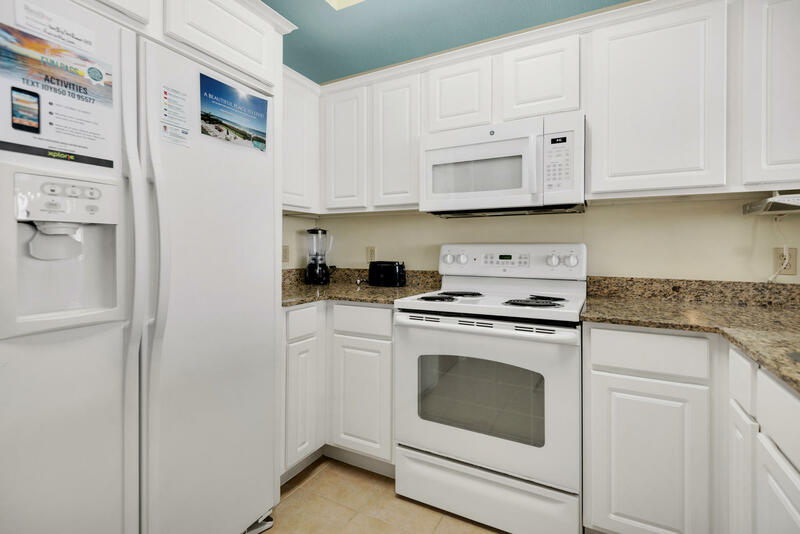 This condo is located directly in the middle of the 2 mile strip on Okaloosa Island. 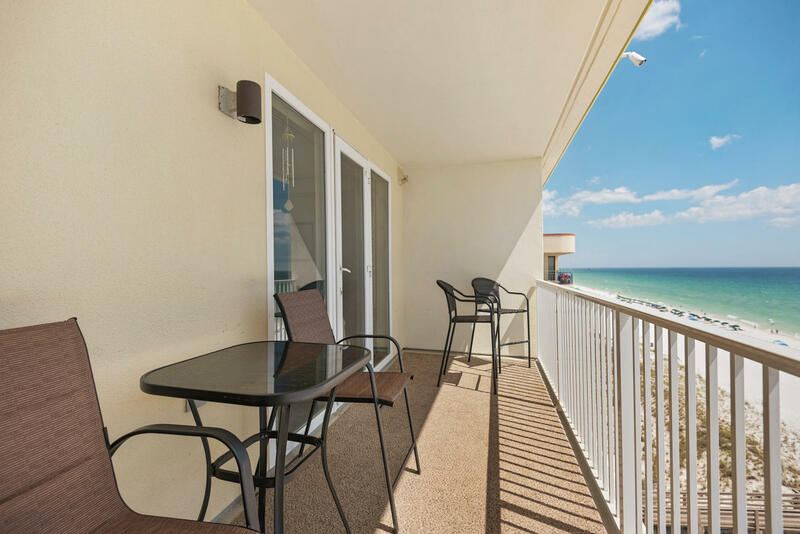 Mini-gulf, ice-cream, and the freshest sea-food is just minutes away. 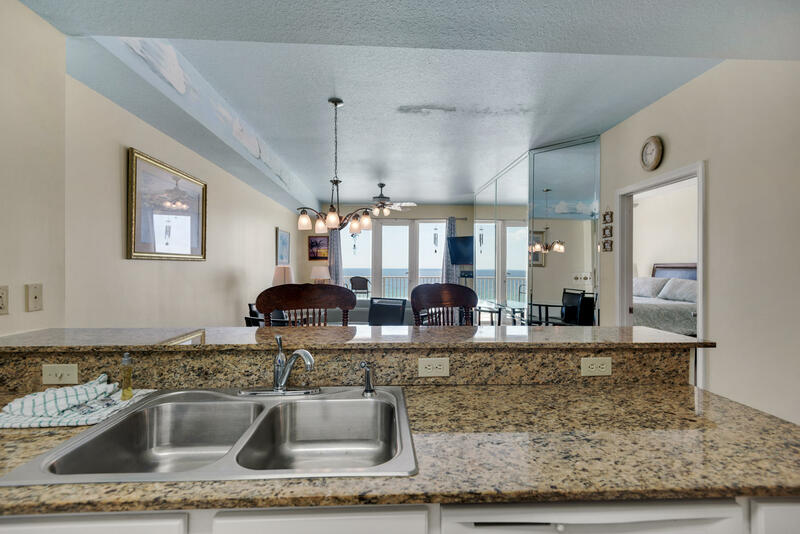 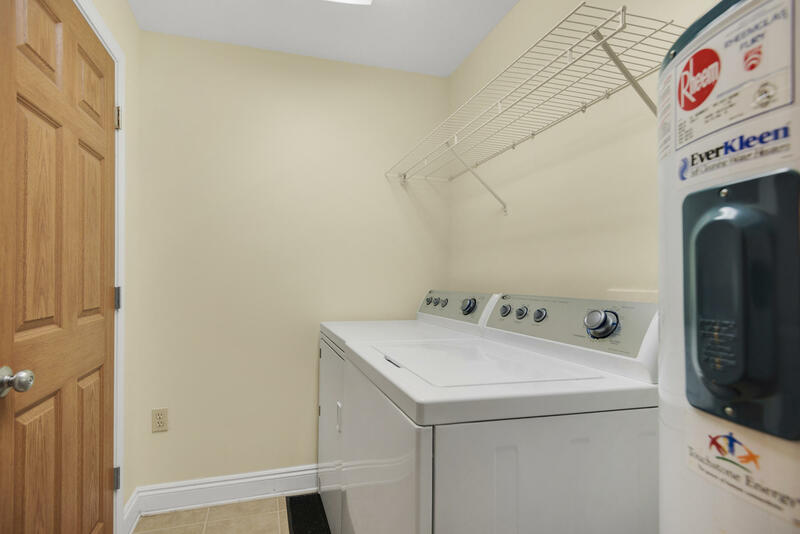 Other features include, a private pool with a grill area, and private access to the whitest sand you'll ever see.